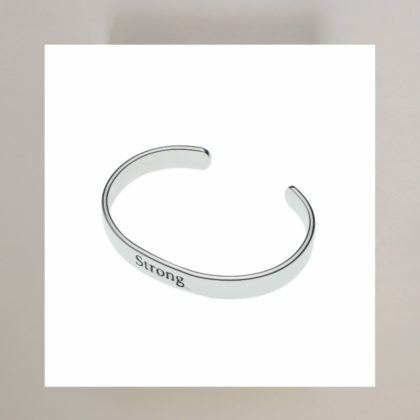 If you ever feel that you’re not good enough, smart enough, strong enough, or simply not enough period, this bracelet will remind you that you are! Because of the finished work of Jesus Christ, and His Spirit in you… you are enough! 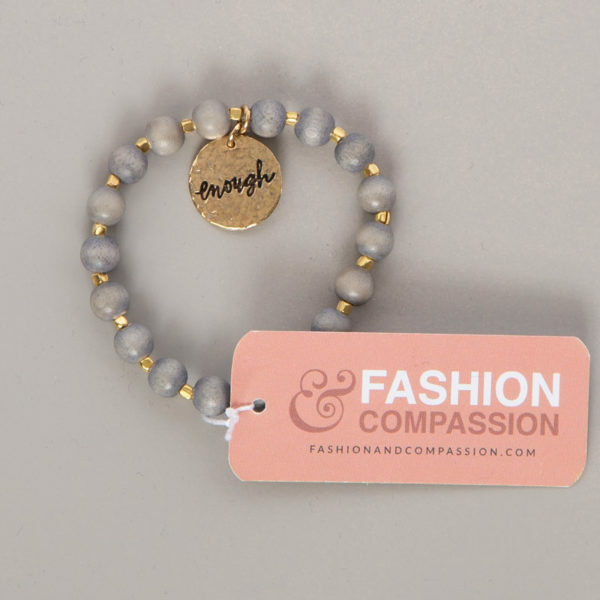 The artisans of Fashion and Compassion are learning that they are enough, and they created this bracelet to remind you! 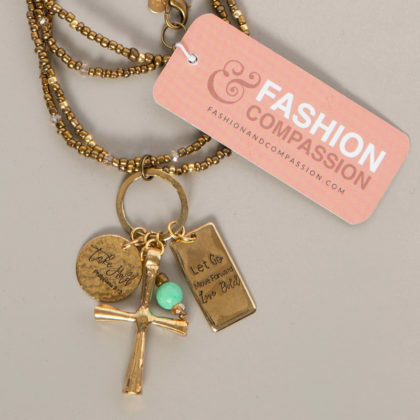 To learn more, visit www.fashtionandcompassion.com.